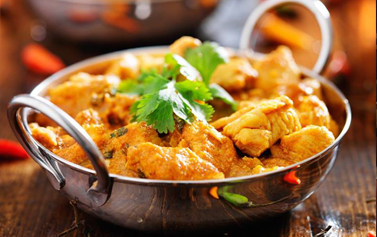 Planet Spice is an Indian takeaway in Belfast providing excellent, friendly customer service along with our freshly prepared dishes. Food was amazing as always, will order again. Thank you. Delicious food delivered on time and very reasonable! Planet spice is always brilliant quality and good taste. Value for money. Tasty!! Good portions, chicken good quality. Enjoyed it very much. Thank you.